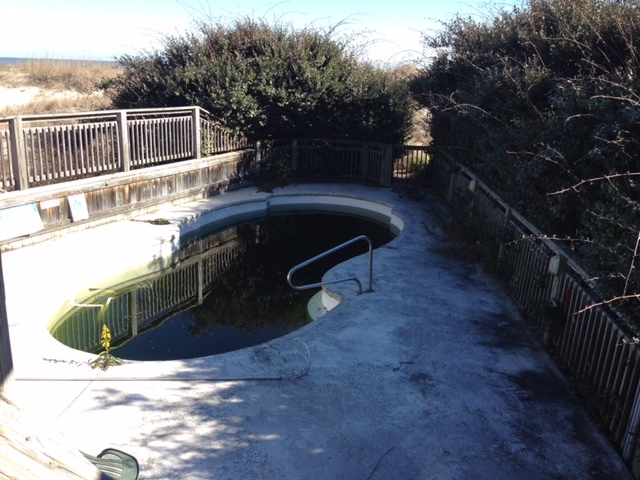 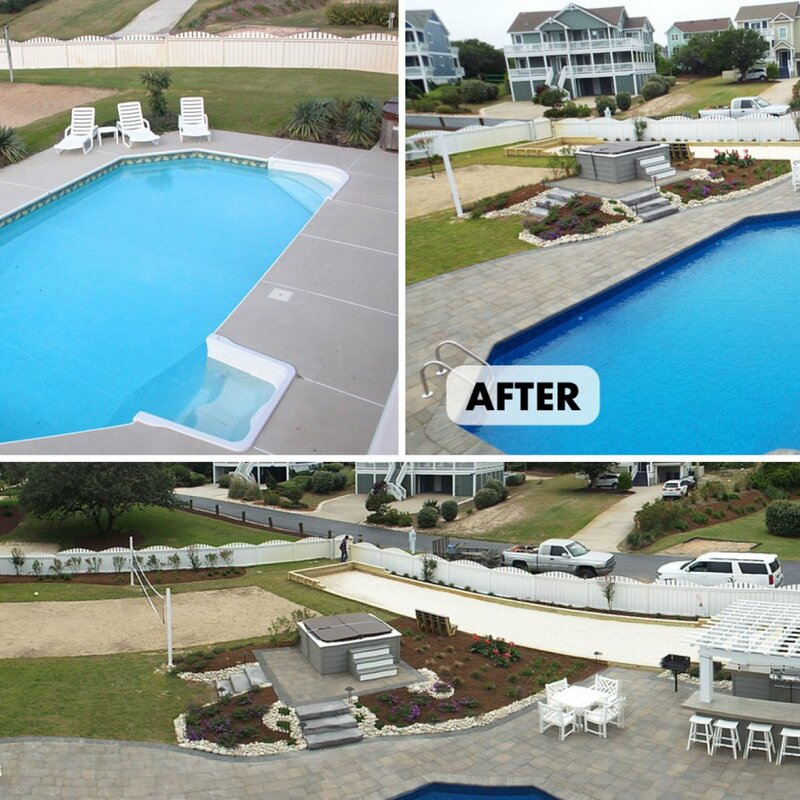 New Before and After Pool & Patio Project. 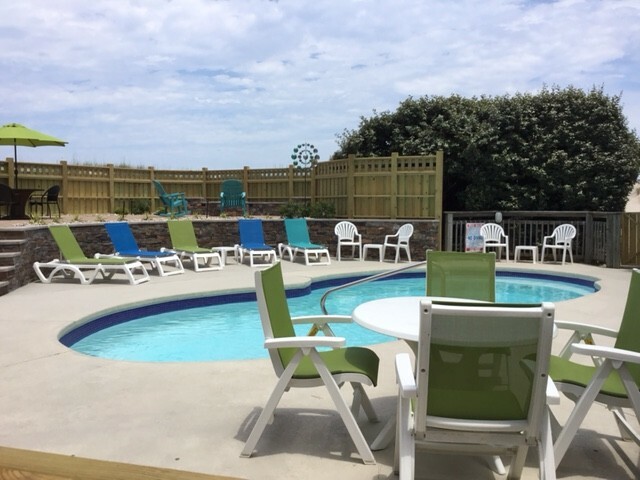 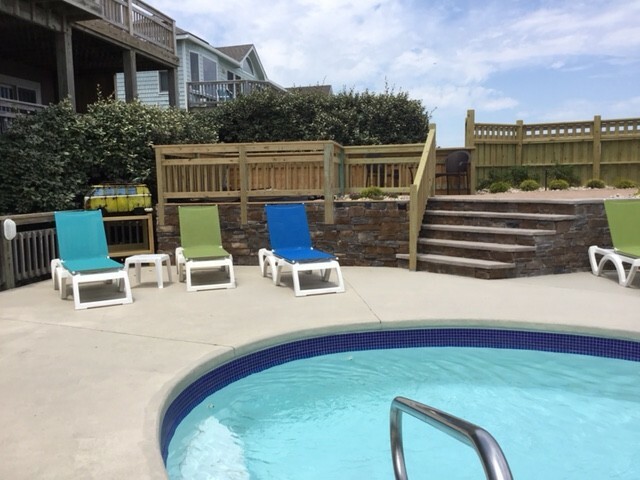 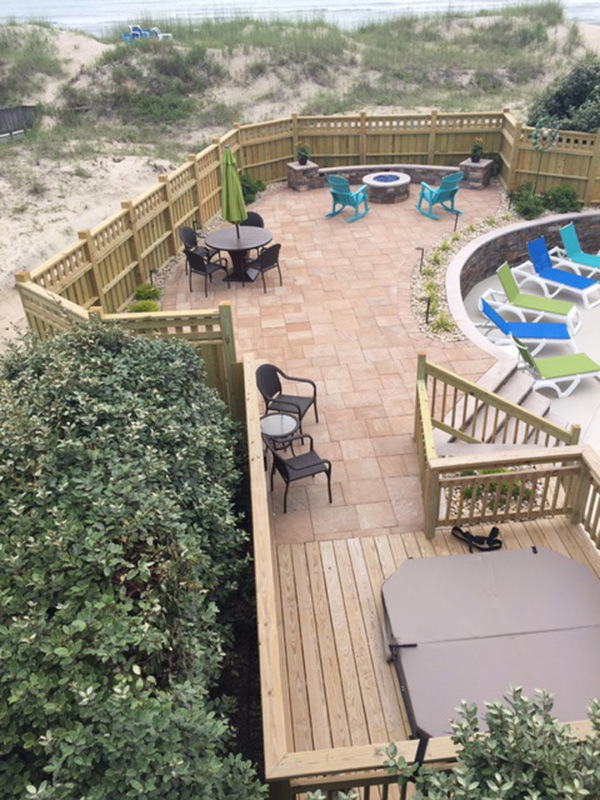 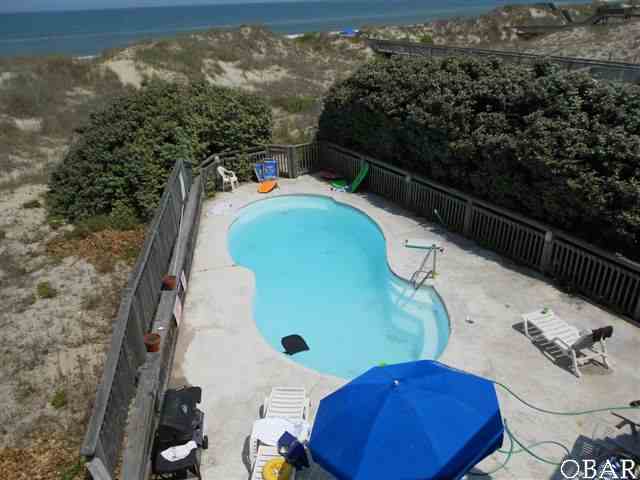 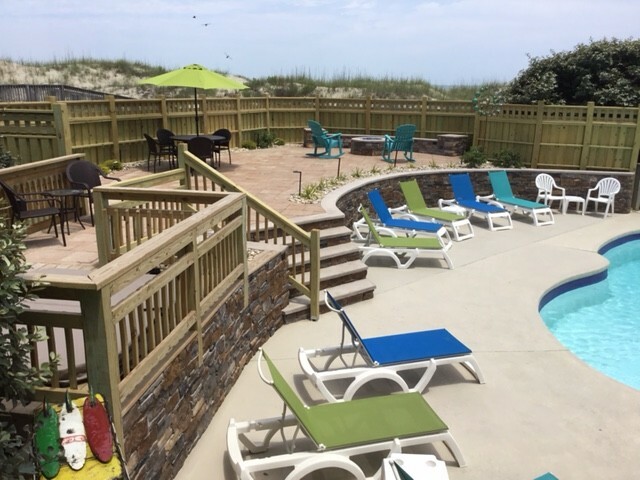 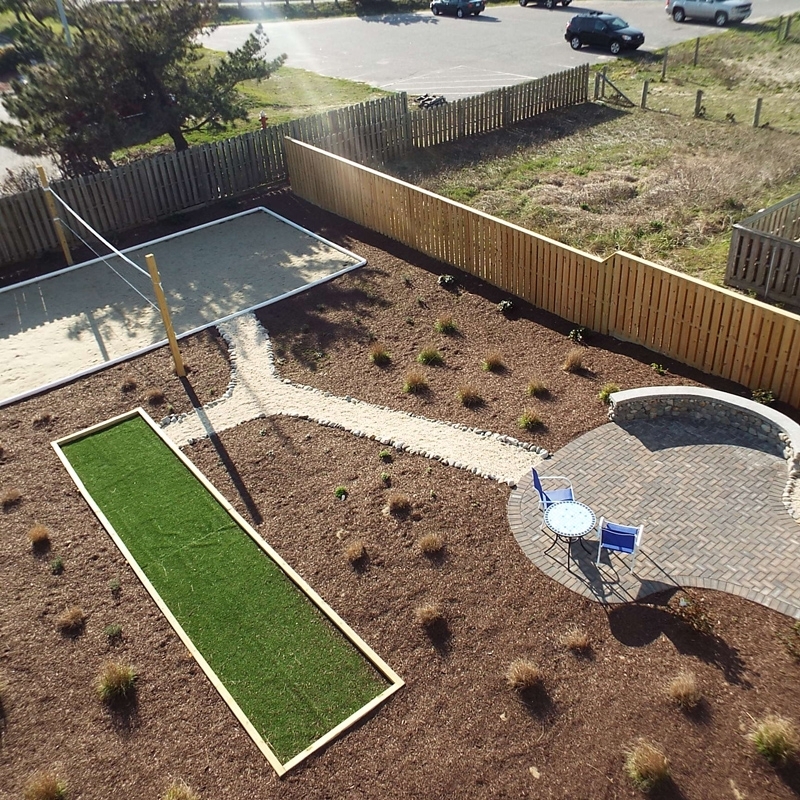 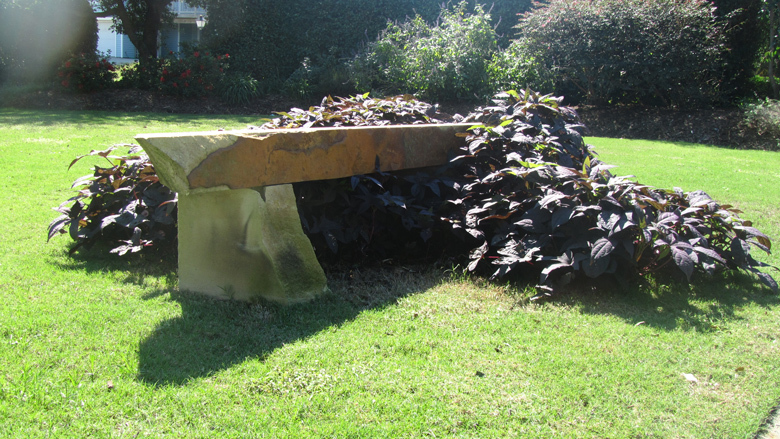 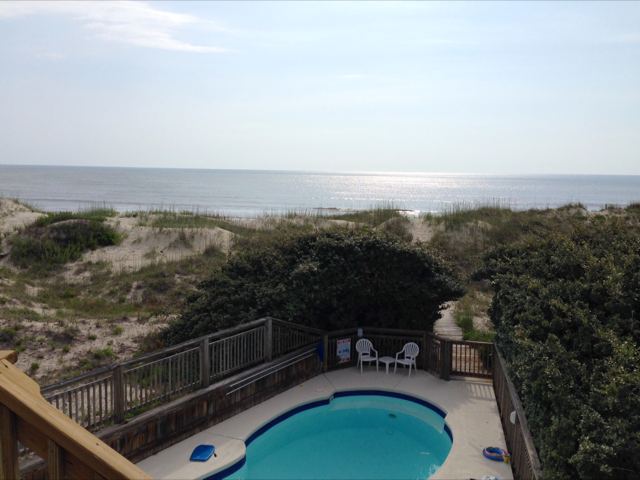 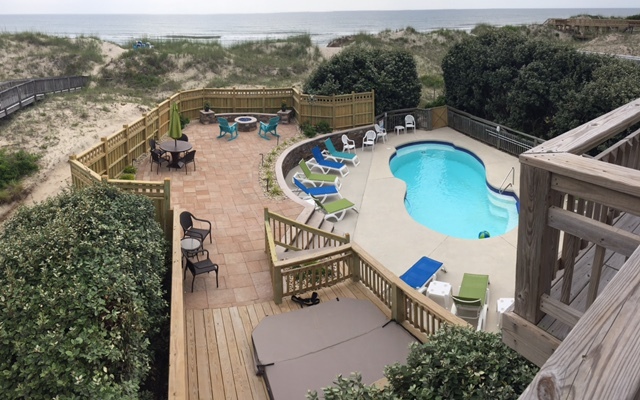 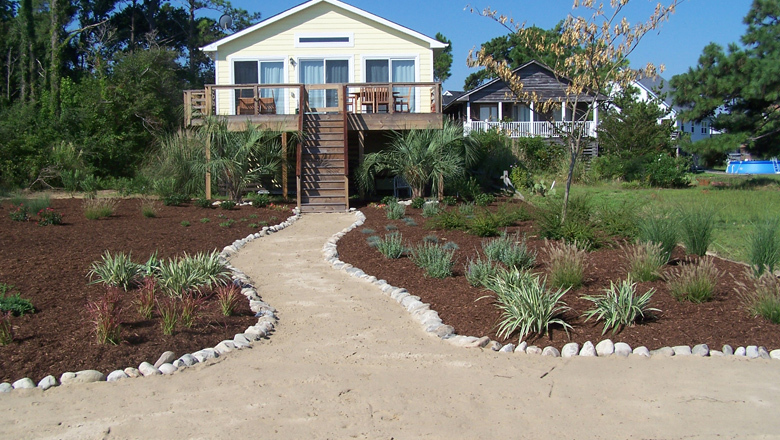 New landscaping project located in Kitty Hawk, NC. 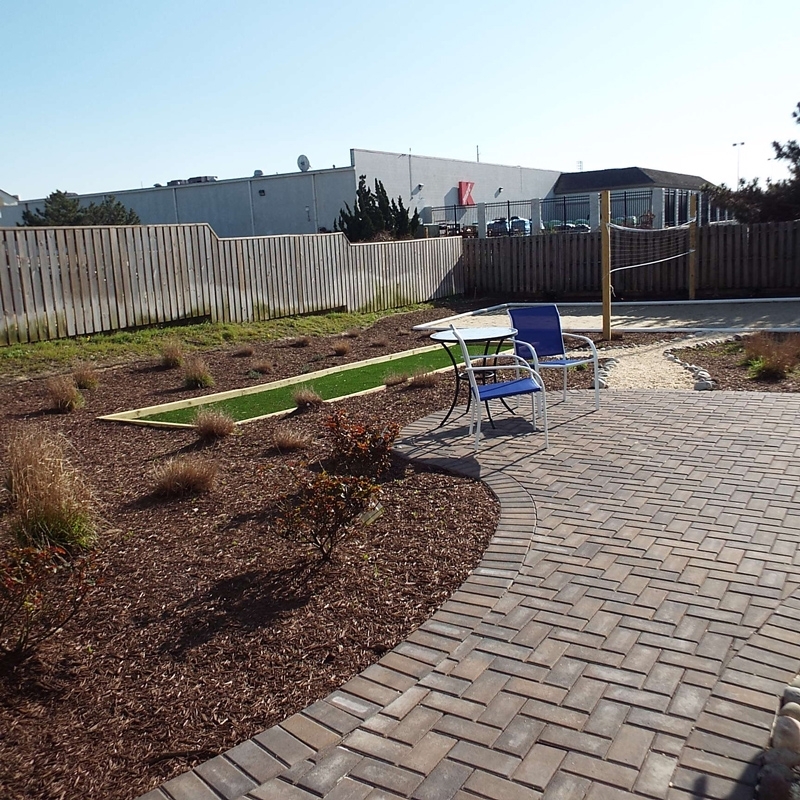 Take into consideration any future remodeling projects or additional landscape goals and incorporate their eventuality into your present plans. 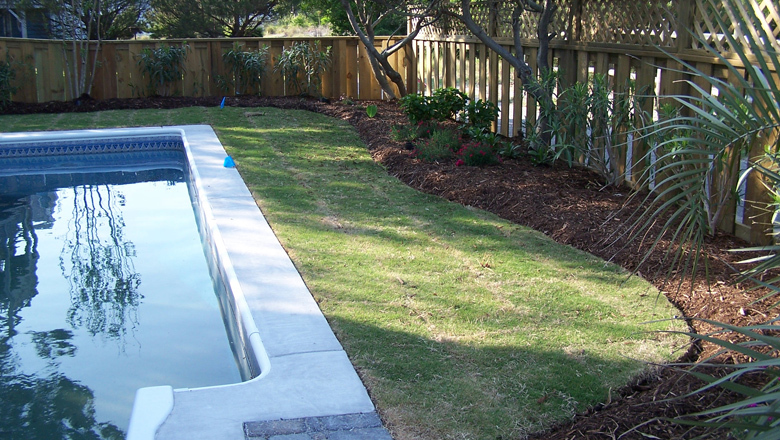 Spring and Fall are best for planting, so remember to contact your landscaper ahead of time to design and schedule your installation during those busy times! 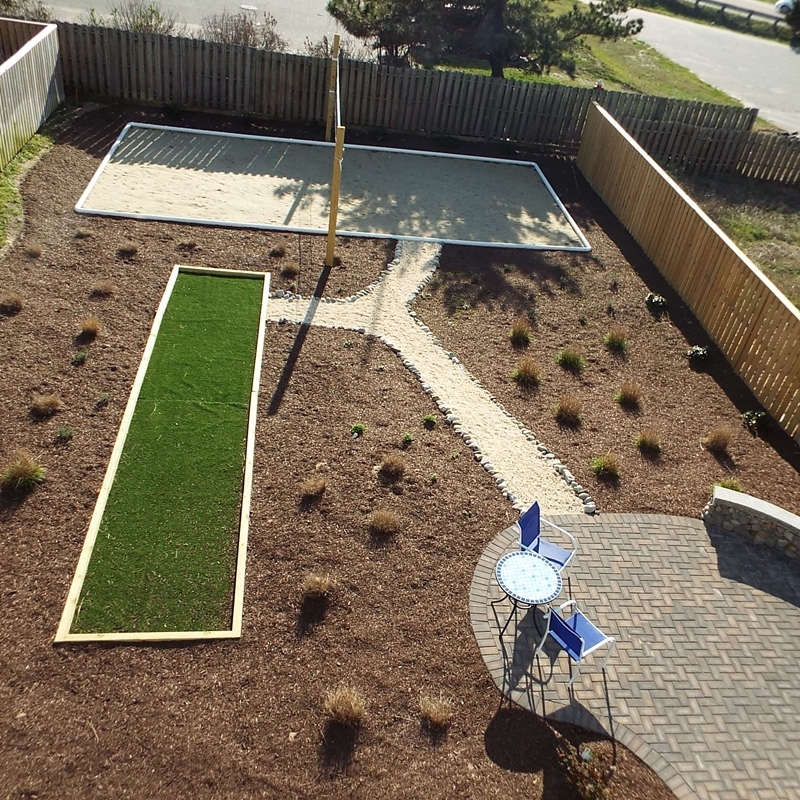 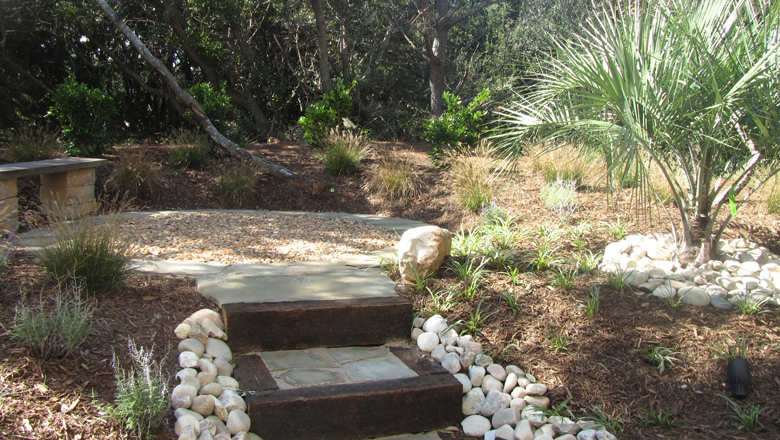 Whether installing a new landscape or renovating an existing yard, Sandscapes, Inc. can help you attain your outdoor enhancement goals. 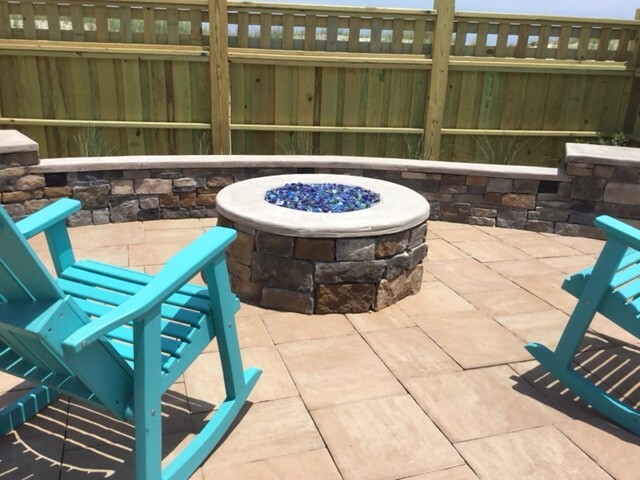 We offer design services, free estimates, installation, and a full maintenance program for both commercial and residential properties.